Endless stretches of white sand. Tick. Gin clear water. Tick. Idyllic island life. Tick. The cluster of islands (32 to be precise, including Mustique and Bequia) that make up St Vincent & The Grenadines is exactly how we all imagine the Caribbean to be. The best bit? It's still all relatively unknown. 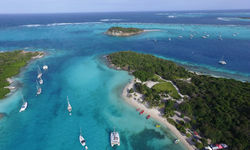 Three of our all-time favourite Caribbean islands for luxury holidays - Mustique, Bequia and Petit St Vincent - are in the Grenadines and they work perfectly in splendid isolation, or in combination. 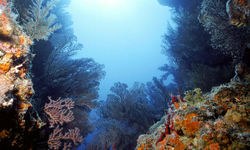 Mustique provides a slice of glamour, Bequia the quintessential laid-back Caribbean experience and Petit St Vincent brings total and utter privacy to the - terribly discreet - luxury holiday party. 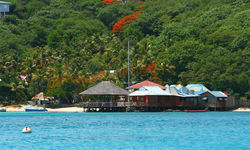 Mustique was originally made famous last century as a luxury retreat for the rich and famous. 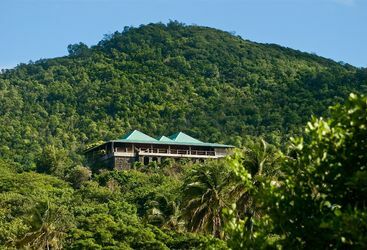 As a private island (well, technically it's on a long term lease from the government) Mustique remains one of the most exclusive retreats for luxury holidays in the Caribbean and at just three miles long and a mile and a half wide, has an extremely high celeb-per-square foot rating. Don't let that put you off, though. This is a genuinely beautiful island, and we can arrange stays at either the island's tiny hotel or a villa rental for those keen on a slice of the celebritocracy lifestyle. 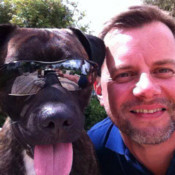 Say hi to Mick for us when you're there. 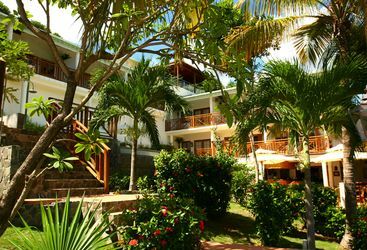 Bang next door to Mustique is Bequia (pronounced Beck-way), which provides a different luxury Caribbean holiday experience. The island encapsulates the essential Caribbean charm, with stunning coastlines, fantastic local restaurants, and even better locals who tend to treat visitors like long lost friends. Despite being the largest of the Grenadine islands, there are still only 4,900 inhabitants, and no shopping malls or large tourist resorts. 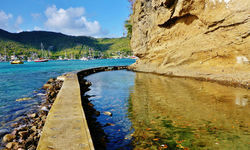 Bequia therefore retains its old-age charm and boasts many of the qualities long associated with luxury holidays to the Caribbean. Original Travel highly, highly recommends this hidden and undiscovered gem of an island. In the same group of island lies Petit St Vincent, a tiny island just two miles long and consisting of private cottages. 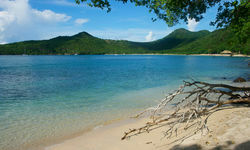 Head here for a completely secluded and unplugged Caribbean hideaway. Techies beware - there are no telephones, internet or televisions in the cottages, with the sole purpose being to escape from everyday life. However, this does also mean no crowds, and guests can be certain that they will enjoy the exclusive retreat in peace. 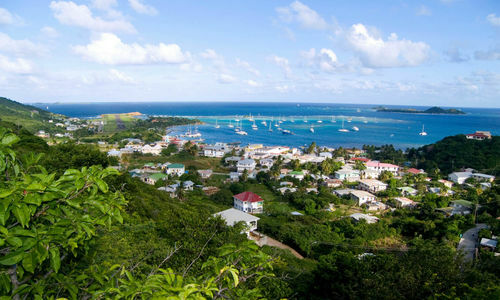 We have visited St Vincent & The Grenadines on a number of occasions and can recommend the best bars and secret snorkelling beaches to enhance your luxury holiday. We look forward to helping plan the perfect trip. 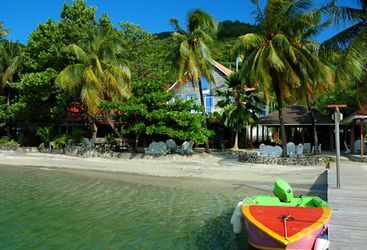 St Vincent and The Grenadines can be pricey: if you're thinking of travelling over the Christmas period and want to splash out, you could easily spend up to £10,000 per person, including business class return flights. ...thank you for suggesting Bequia and Sugar Reef. It was just what we wanted. Bequia is a wonderful island, fantastic relaxed atmosphere, great food and a corner of the Caribbean where mass tourism is yet to descend! 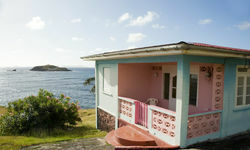 Sugar Reef, suited us perfectly - a true gem, hidden away on the north east coast of the island, quiet, beautiful. The owner, Emmet Pace, and his staff made perfect hosts. 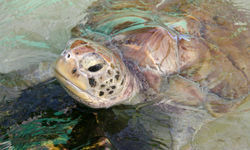 Although it seems like an age ago already, we totally loved our holiday on Bequia. It was just what we were after - a total escape, sunshine and relaxation and the Bequia Beach Hotel was just that! It is beautiful, quiet, comfortable and we were very well looked after by everyone there.